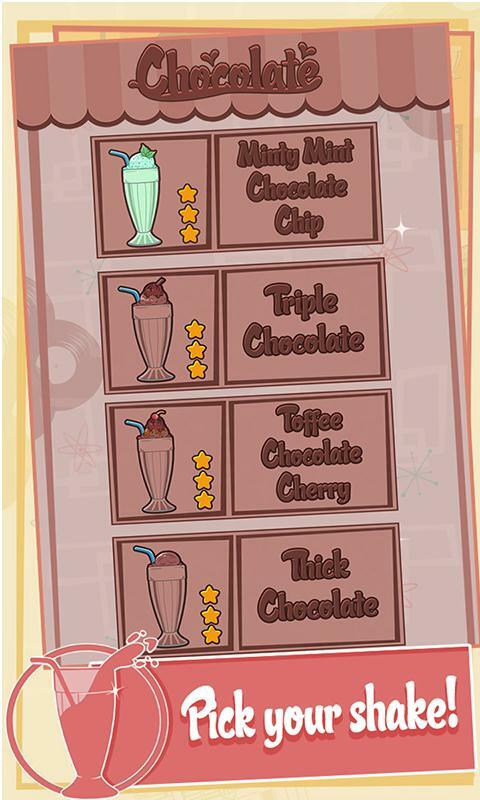 Totally Milkshake is the lip smacking new matching game from Dojit that’s sure to set your taste buds and gaming fingers ablaze. With its fantastic colours and fun game play this gem is sure to keep you entertained for hours on end. Collect the right ingredients to mix up your favourite fruits, nuts and chocolate and turn them into awesome shakes. 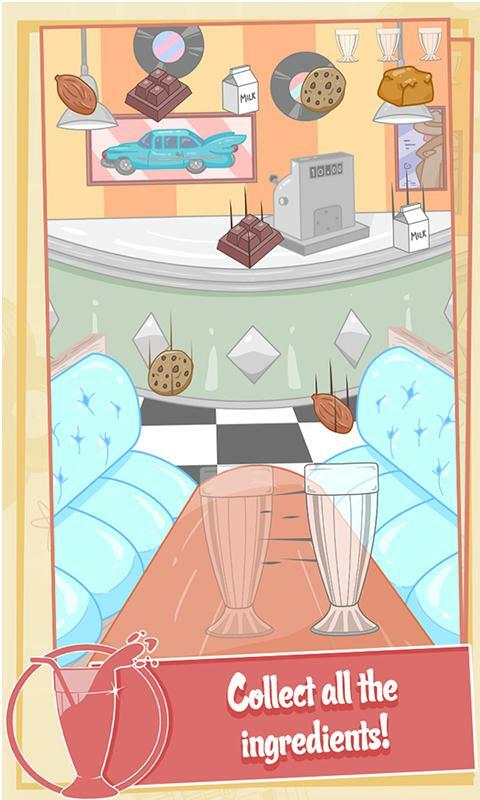 Just make sure you’re quick enough to catch the falling ingredients into the milkshake glass, or else you’ll lose points and get some less then taste-tastic combinations. 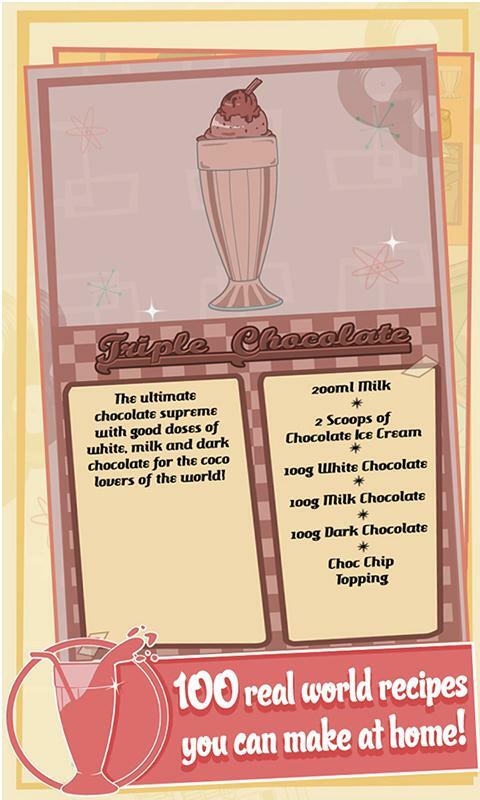 Look up your favourite milkshakes on our list and try and complete all one hundred recipes! 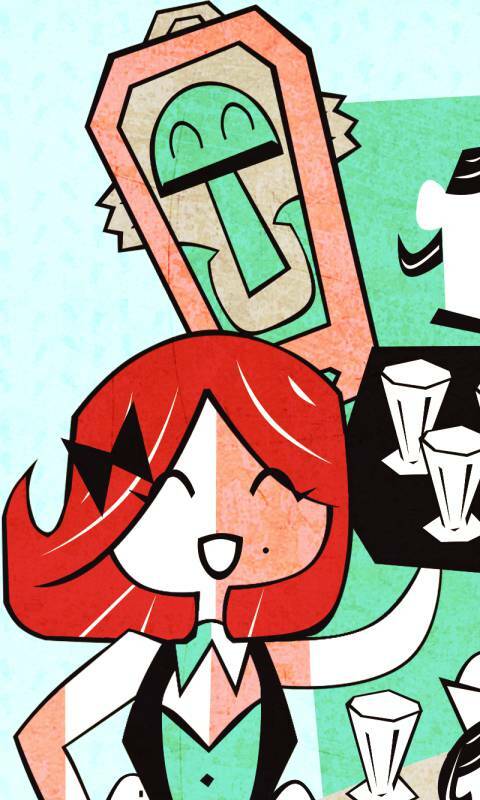 Try to make the most milkshakes in a set amount of time! 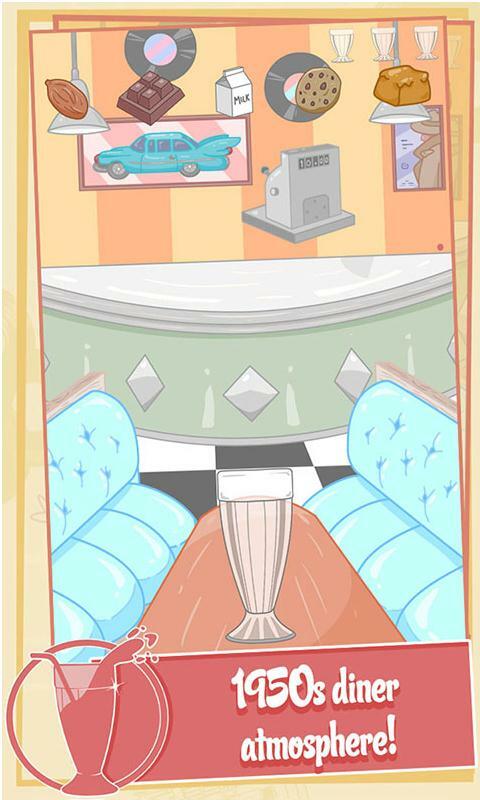 Rank up the highest score and become master of the milkshake parlour! You’ll soon be spending hours trying to complete all this amazing game has to offer and more! 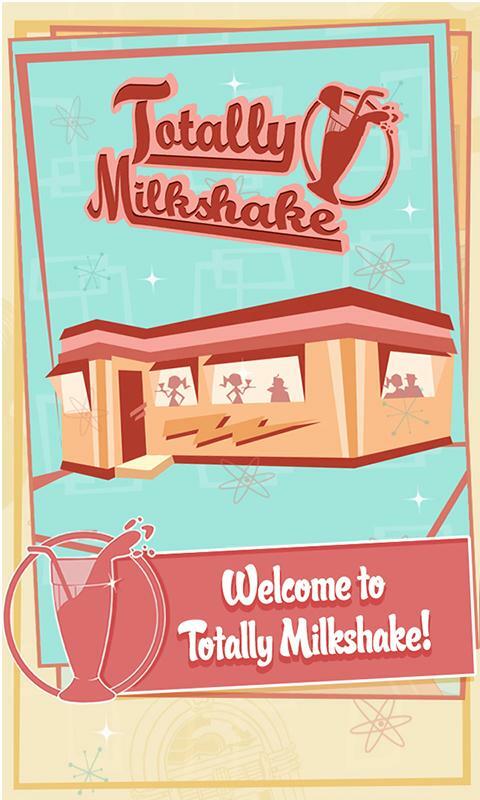 And the best thing about totally milkshake is every shake on the list is REAL.